Soyu talked about how she felt with SISTAR disbanded. 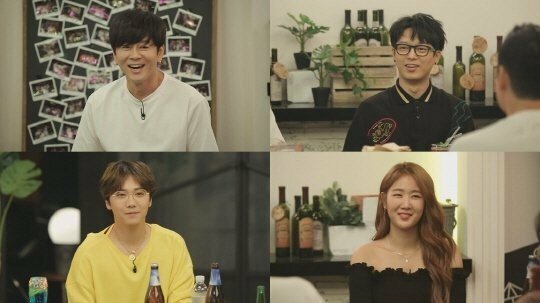 The 'NEW Life Bar' will start airing on July 12 at 11PM KST, and the first episode of the new season featured Yoon Do Hyun, Ha Hyun Woo, F.T. Island's Hongki, and Soyu. During the show, Soyu said, "When I became alone after [SISTAR] disbanded, I got so bored. I thought that after SISTAR disbanded, I might not be able to continue on as a singer." 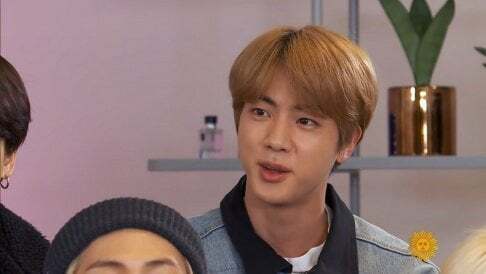 Make sure to tune in tonight at 11 PM KST.